WOYOU SMART tries our best to offer the opportunity to enhance personal ability and realize individual value. 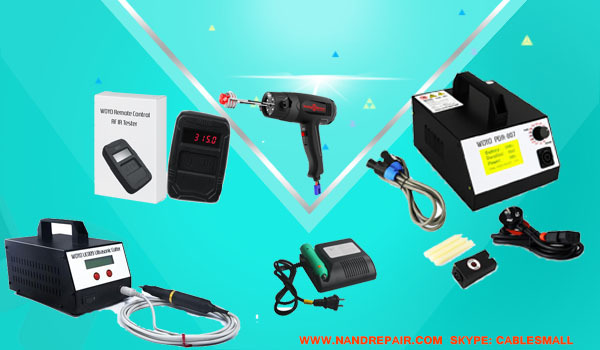 as a newer plintless dent repair manuafactory, woyo is your best choice. Today, Let's collection all WOYOsmart Series Tools, in order to let you find the right tools more easlier. Unlike traditional PDR, the PDR HOT BOX is the cleanest and fastest way for fixing hail or boulders dents, door dings and other minor soft dents. Induction heating is the highest tech method for removing soft dents, the result is a clean dent repair in a fraction of the time compared to a conventional PDR tool. what's the advantages of WOYO Ultrasonic Cutter? Stable operation, bring good surface craf.